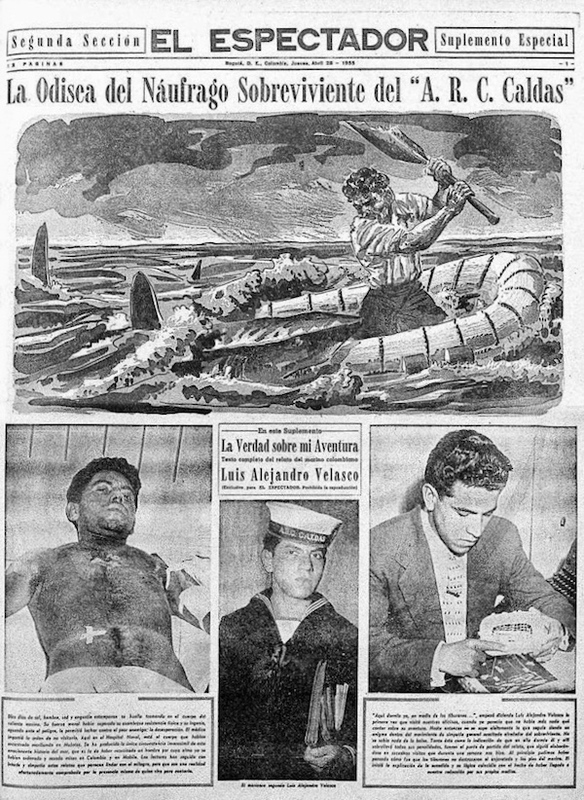 … A search for the seamen began immediately, with the cooperation of the U.S. Panama Canal Authority ..
… after four days, the search was abandoned and the lost sailors were officially declared dead. A week later, however, one of them turned up half dead on a deserted beach in northern Colombia, having survived ten days without food or water on a drifting life raft. His name was Luis Alejandro Velasco. 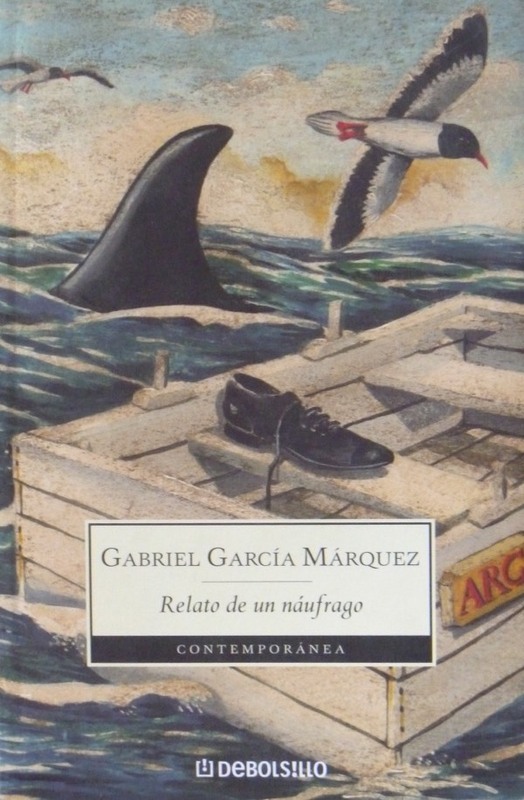 This book is a journalistic reconstruction of what he told me, as it was published one month after the disaster in the Bogotá daily El Espectador.